Microsoft PowerPoint is definitely the most preferred application used for making Presentations, slides are the fundamental part of the presentation and sometimes the graphics and images used in the PPT are what make or break the presentation. In today’s world lot of content is available on the internet that can be easily be made a part of your presentation, but putting it into your presentation is not easily possible for example inserting a YouTube Video or a Flash Clip in your presentation. ShowRoom Beta for Microsoft PowerPoint is a MS Office addon for PowerPoint,that lets you insert YouTube Videos, MP4 Videos, FLV Videos and Flash Files in your Powerpoint slides without using Active X.On installation the addon creates a new entry on the MS Office ribbon as highlighted in the image below. How To Insert Animated Charts and Graphs With Support For Slicing, Rotation and with 2D/3D Conversion. Next Select the Video Quality ( Low, High Quality [HQ] and HD ). Inserted YouTube Videos can be further customized, The video can be edited further like trimmed, Setting up a poster for the Video, Changing the Video Quality and Setting the volume etc., from YouTube Drawing Tools. Flash Clips (.SWF) and Flash Video (.FLV and .MP4) can also be inserted into a PowerPoint Presentation, similar to YouTube video but by selecting the Flash File or Flash Video under the ShowRoom Tab. 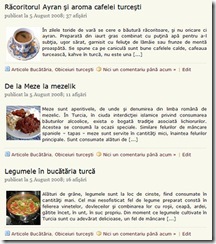 Similar Post Install Multiple Versions Of Internet Explorer Using IE Collection. 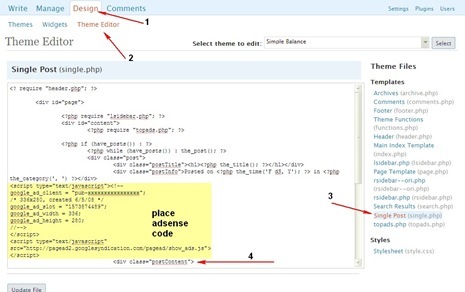 Note : To view content created with ShowRoom, like a Flash animation or a Flash video for instance, ShowRoom must be installed on the computer.The inserted clip in the presentation is replaced by the image of you choice if the computer does not have ShowRoom installed. 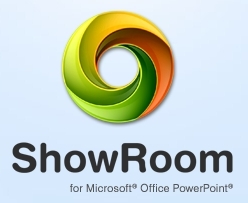 ShowRoom is compatible with Windows and supports – PowerPoint 2010, PowerPoint 2007 SP2, PowerPoint 2003 SP3 and PowerPoint XP SP3.